Basa genap is a seasoning made ​​from a variety of spices are mixed into one. 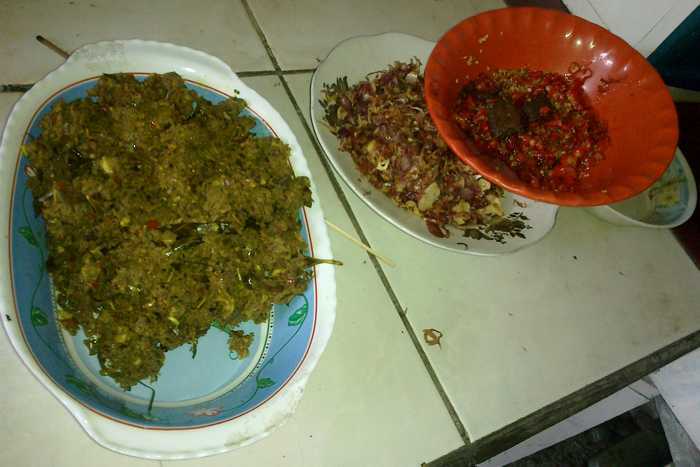 Basa genap often made during the celebration of Galungan and Kuningan. Because when terbut is a great day to cook various types of dishes. Especially made ​​from pork. For the Balinese, basa genap is a very delicious flavor. But for Westerners, especially foreign tourists, is the spice basa genap very painful for the stomach.